The legendary Conway Twitty dominated the charts with 54 number 1 albums and an astonishing 55 number 1 singles throughout his career. Loretta Lynn burned up the charts with 10 number 1 albums and 16 number 1 singles in her career. The pair teamed up to create the ultimate duo in county with 5 number 1 hits as a pair. Following in his grandfathers footsteps and a true legend in the making, Tre Twitty will be honouring his grandfather, Conway Twitty in a heartfelt tribute that has brought tears to the eyes of many. 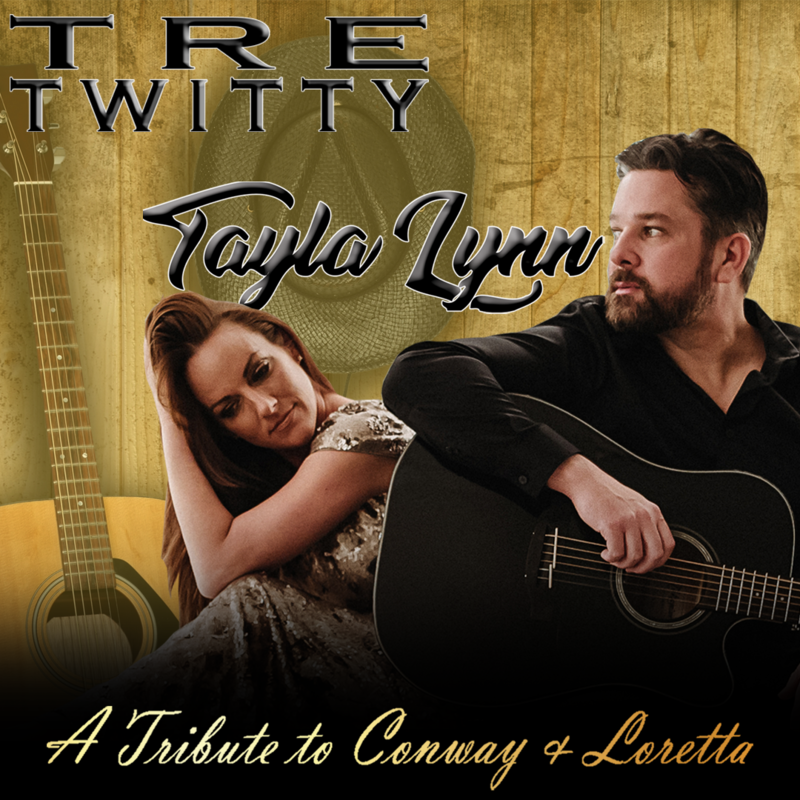 Tre will be pairing up with Tayla Lynn, beloved grandaughter of Loretta Lynn covering many of the number 1 hits and beloved classics of their grandparents that will hold the audience captive. You don’t want to miss this historical intimate concert with the spectacular duo you will never forget.